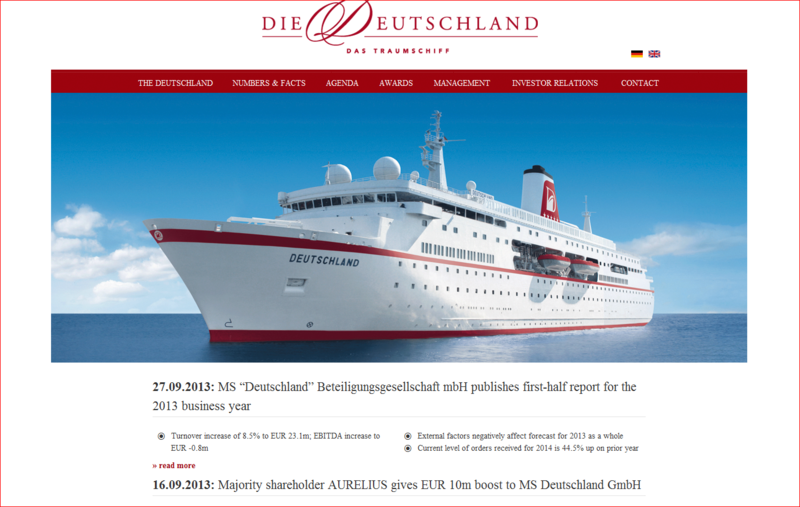 The website for the MS Deutschland GmbH was originally a single page with links that let you scroll to different positions. 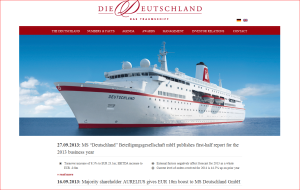 This site was rebuilt in Typo3 in English and German and can now be maintained a lot easier. 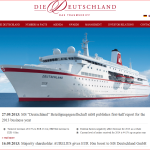 It also offers more ‘beef’ for search engines, as it has far more individual pages.